Looking for a big Maria Bello episode of NCIS? 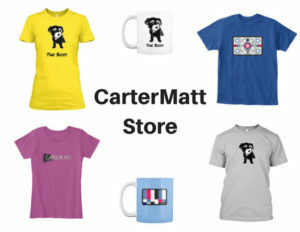 Season 16 episode 19 should prove to be up your alley and it’s about time! 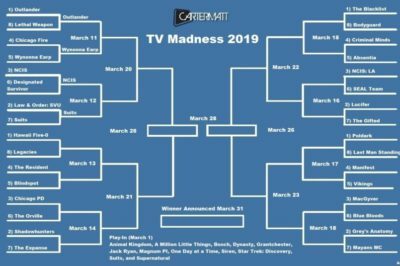 NCIS season 16 debate: Why the lack of Abby mentions? Should there be more references to Abby on NCIS season 16? Within this article, we discuss that subject more. 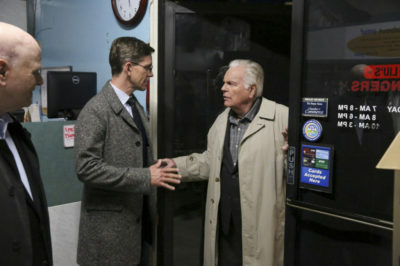 NCIS season 16: Could David McCallum’s Ducky get proper send-off? Based on the events of this past NCIS episode, there’s absolutely a lot to discuss in regards to David McCallum’s Ducky. 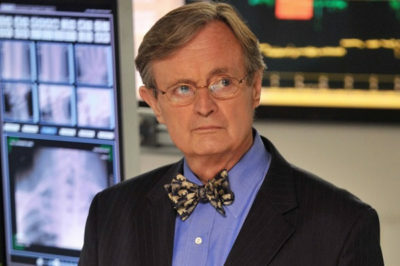 Is David McCallum leaving NCIS, and the character Ducky a.k.a. Dr. Mallard for good? There’s a reason to wonder that. 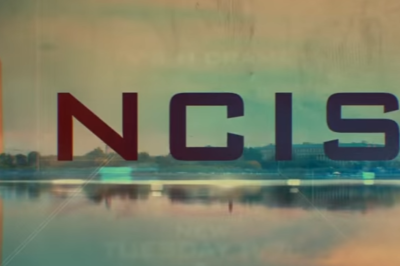 NCIS season 16 episode 16 review: Will a lie ruin Gibbs, Jimmy’s relationship forever? 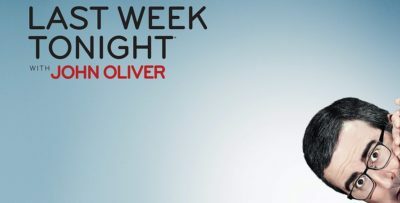 cComing out of tonight’s episode, you may be craving some news on an NCIS season 16 episode 17 return date. 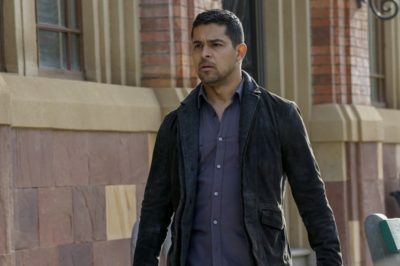 For those wanting a proper Wilmer Valderrama spotlight on NCIS, season 16 episode 18 seems to be it. NCIS season 16 episode 16 sneak peek: How Ducky returns! 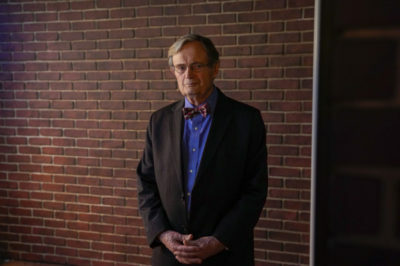 If you missed our NCIS piece from over the weekend, you missed out in turn on some wonderful news: David McCallum is back!